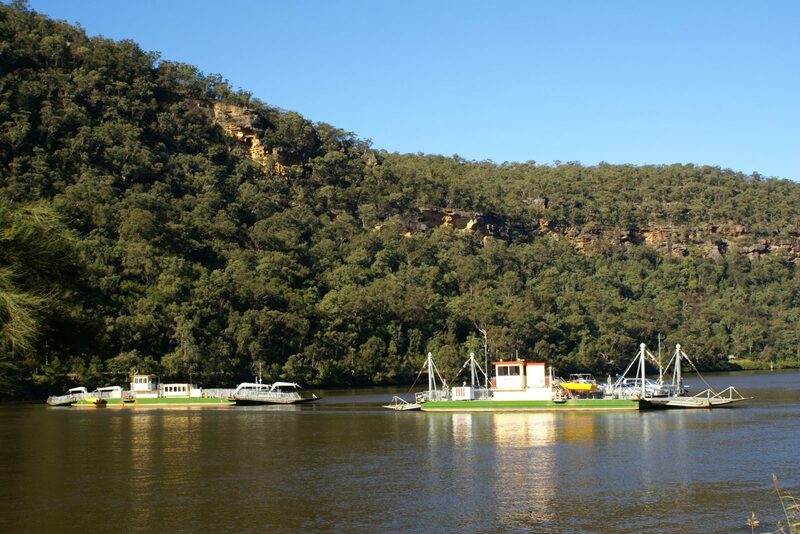 Come and discover the magnificent Hawkesbury River on Sydney’s doorstep. 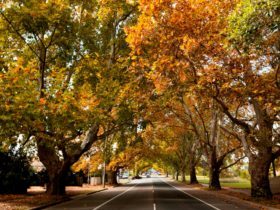 The country atmosphere at the historic towns of Windsor, Richmond and St Albans, and the quaint rural settlements of Kurrajong, Bilpin, Lower Portland, Ebenezer, Pitt Town, Colo and Wisemans Ferry make up this picturesque area. Visit local markets and galleries, spend time boating, swimming or camping beside this mighty 120 kilometre river cradled by six magnificent National Parks . 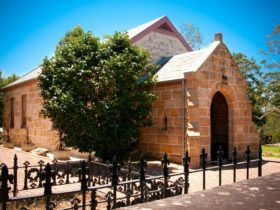 Enjoy a wine at a historic winery, head out on one of the fascinating heritage trails or visit one of the numerous orchards and pick your own fresh fruit to take home with you. There is so much on offer! The Hawkesbury area is a local government area (LGA) in New South Wales. This area is home to 57 locations and/or suburbs which you can explore in more detail by selecting from the list below. 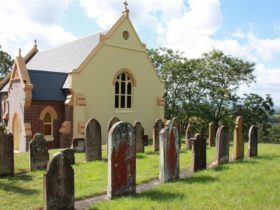 The Hawkesbury area is located approximately kms from the capital Sydney.